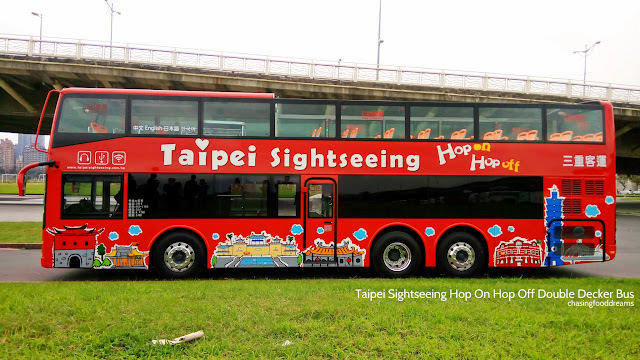 January 18, 2017 marks the launch for the city’s first Taipei Sightseeing Hop-On Hop-Off Double Decker Bus. 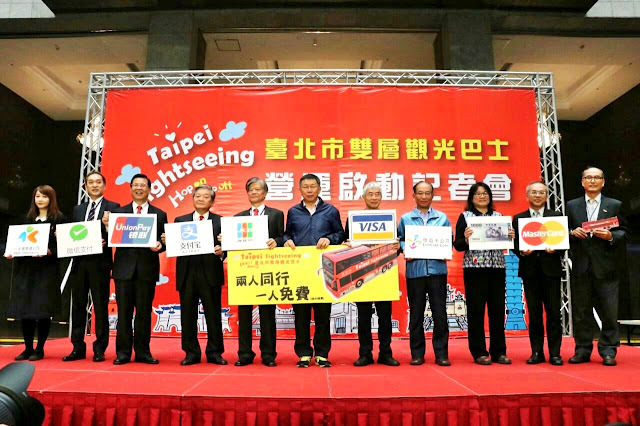 The bright red fleet of buses was inaugurated by Taipei Mayor Ko Wen-je (柯文哲) along with Minster of OTC, other distinguished dignitaries and guests. 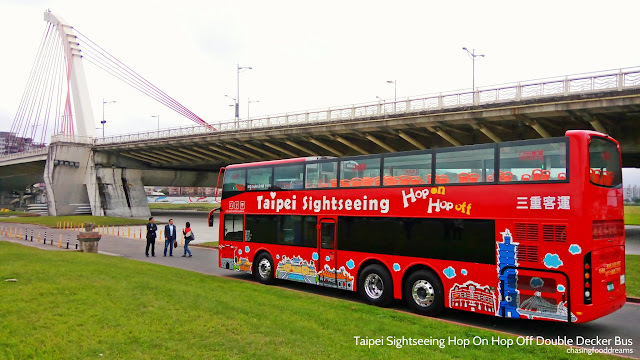 Honored to be among the first few to catch the Taipei Sightseeing Hop-On Hop-Off Bus experience, it was indeed a service that will surely benefit everyone from locals to tourists who wishes to catch Taipei on the very best route in the city. The affordable service runs two routes – Red Route and Blue Route, each one allowing guests to check out Taipei’s popular sites to visit. 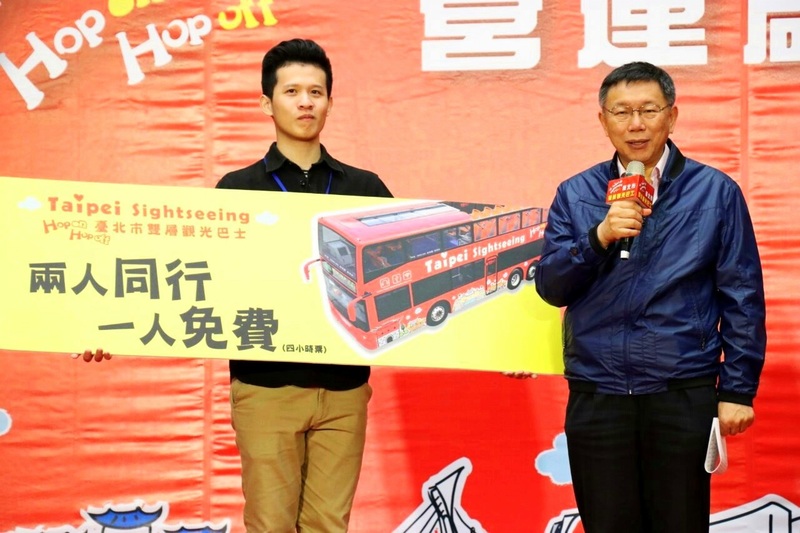 Mayor Ko stated that the Taipei Sightseeing Hop-On Hop-Off is in tune with the city’s “Tourism ABC” objective where “A” stands for the app the bus service carries that provide tourism-related information, “B” for the double decker buses routing Taipei’s famous landmarks and attractions and finally “C” for the culture where everyone taking the bus can learn about Taipei’s culture through the downloaded audio guides that is available in Chinese, English, Korean and Japanese. 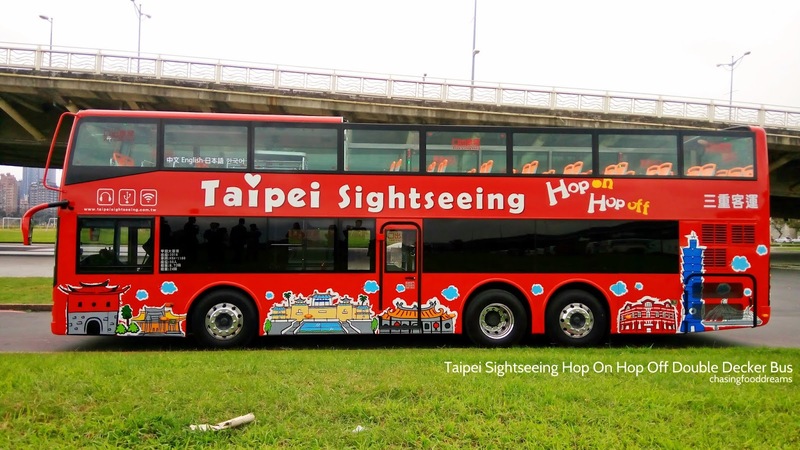 The Taipei Sightseeing Hop-On Hop-Off Double Decker Bus is able to take on 57 pax in total with 47 seated in upper deck, 9 seats on the lower deck and 1 wheel chair accessible seat. It is design with space in mind and all seats are set in bright neon orange for much cheeriness. Wheelchair accessible with ramp available for disabled so everyone can enjoy the sightseeing in Taipei. Even the stairway leading up to the upper deck is surprisingly very spacious compared to others that I had used before in other countries. Bus facilities include unlimited Wi-Fi internet, audio guide with app download, USB charging port on every seat, reading lights, alarm, emergency stop, CCTV, TV screens and more. 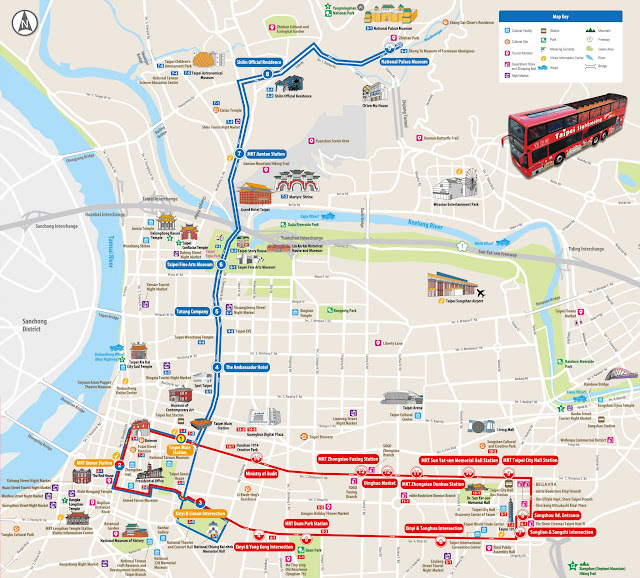 It takes almost two hours to complete either Red or Blue Route and there are currently 8 buses that runs both routes every 30 to 40 minutes. The bus service accepts 9 payment methods which includes EasyCard, iPASS, VISA, MasterCard, JCB, China UnionPay, Alipay, WeChat Pay and cash for both online purchase (click HERE) & purchase on the bus the day itself. *Passengers with disabilities, seniors (excluding non-nationals) and young children get a 50-percent discount on the fares above. 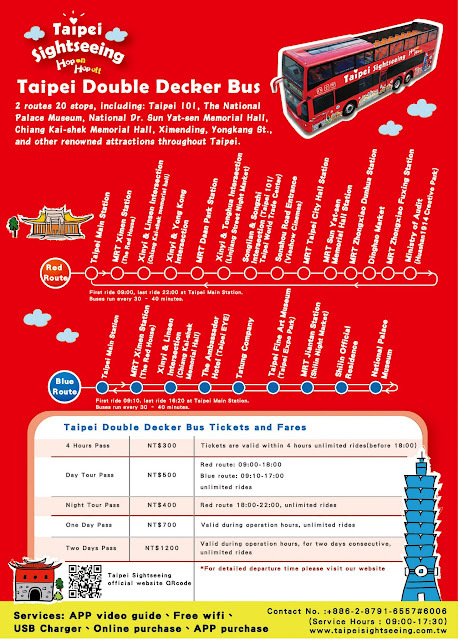 Here are the famous landmarks and attractions that runs on the Red Route and Blue Route. The Red Route runs from 9am to 10pm daily while the Blue Route runs from 9am to 4.20pm daily. While both may intertwined at some places, they have their own respective attractions that will certainly peak your interest either way. 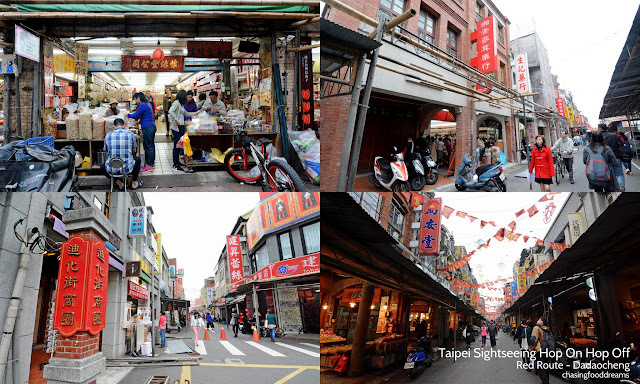 Located on the west side of Taipei near Tamsui River, Dadaocheng is one of the earliest developed neighborhoods in Taipei that is worthy of a visit with its rich history and architectures. Head towards Dadaocheng for unforgettable sights of Taipei’s heritage and culture plus lots of shopping for dried seafood, tea and more. Built in 1884 by the Qing Dynasty, Taipei Prefecture Capital North Gate or Beimen (北門) is also known as Gate of Receiving Mercy or Chengen Gate (承恩門). 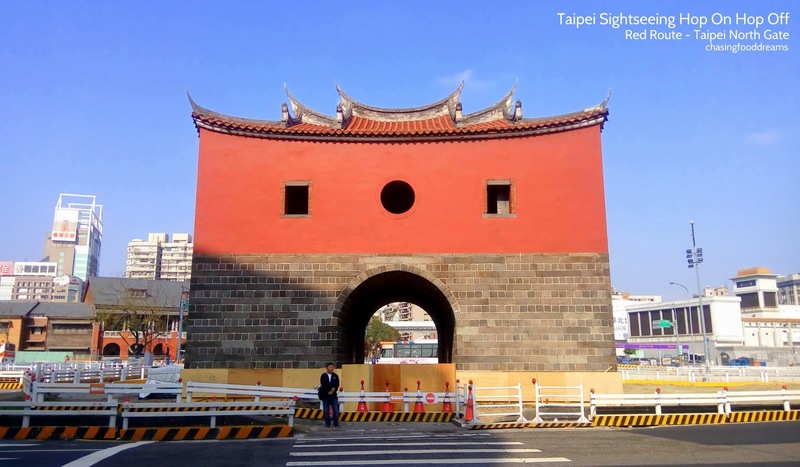 It was the northern main gate to enter old Taipei during the era of the Qing Dynasty. The gate is located in Zhongzheng district at the intersection between Zhongxiao West road, Yanping North road and Boai Road. One simply kenot miss Ximending when visiting Taipei. It is one of the most popular tourist spot among local and tourists. 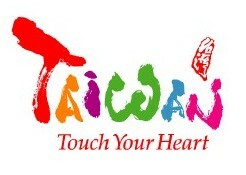 Bustling with much activities, shops and eateries, Ximending is also located at the west side of Taipei. 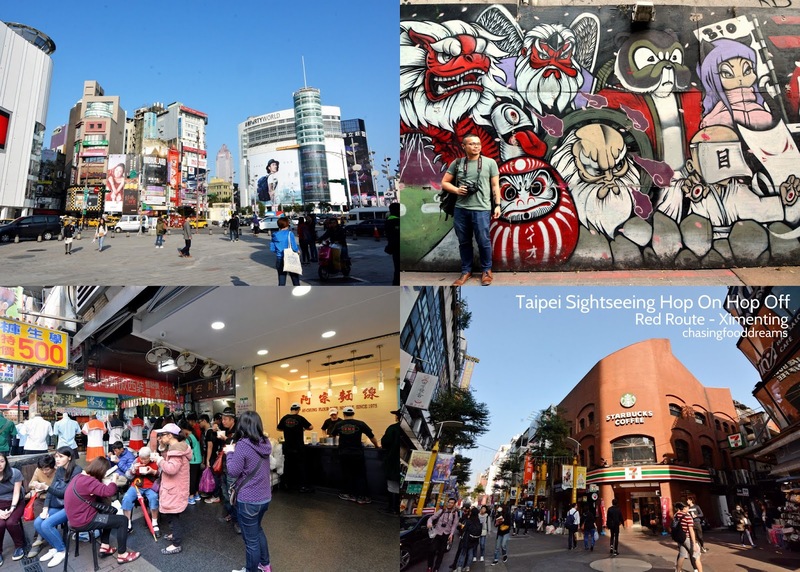 There is simply so much to see and do with the various streets of Tattoo Streets, Graffiti Wall, the Red House, Cinema Street, American Street, Eslite Department Store and more. One can easily spend a whole day strolling there to really see everything. Mentioned Xinyi Street and Yong Kang Street and you’ll get everyone raving about how the streets are filled restaurants, steamed dumplings (Original Din Tai Fung), beef noodles (Yong Kang Beef Noodle), street eats (Thanh Ky’s Pho Spring Onion Pancake), boba milk tea, mango shaved ice (Mango Snowflake Ice) and more. Besides food, there is the QingTian 76, a residential house with Japanese architecture that is kept as a cultural preservation site today that might be a good visit. QingTian 76 now serves Japanese cuisine for lunch and dinner and since it is a popular place, do make reservations if you plan to dine there. 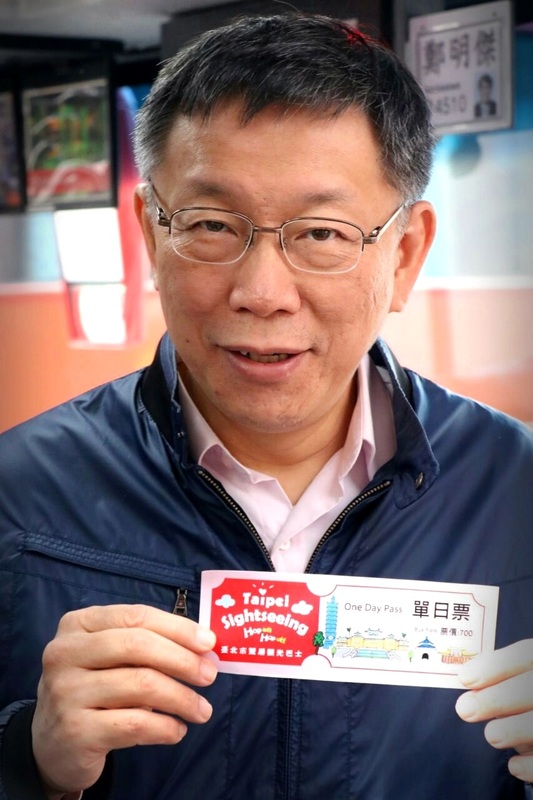 Taiwan night markets are filled with heavenly street food and is a paradise for shoppers who seeks knick knacks of all kinds. 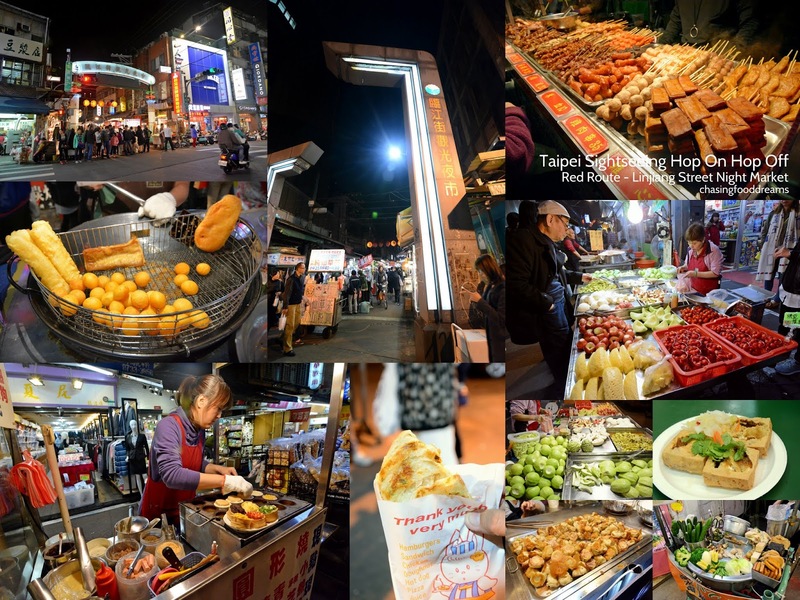 Though the Linjiang Street Tourist Night Market we went is not as big or as famous as Shilin Night Market, it is still a worthy trip to check out as we enjoyed quite a few good eats such as Black Sesame Tang Yuen on Ice with Osmanthus Syrup, Fried Sweet Potato Ball, Spring Onion Pancakes and more. We even visited this famous 24 hours Foot Reflexology named 指舞春秋 in this night market that was heavenly as we’ve been walking quite a bit all day. 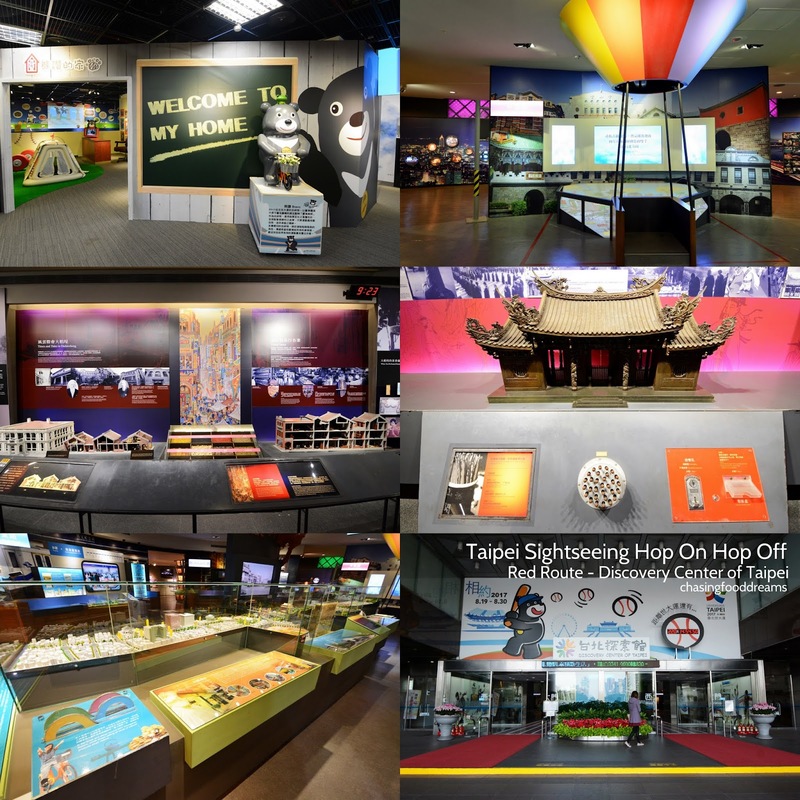 Taipei 101 is one of the most visited site in the city so if you haven’t been, you must make a trip there at least once to see this outstanding landmark that transform Taipei. The tallest building in Taiwan, the 89F Observation deck offers visitors a majestic view of Taipei city in all direction. Not to forget the amazing visible Damper that is the world’s larget and heaviest damper ever build. Make a visit to Discovery Center of Taipei where the Taipei City Government designated the building as a modern stage of interactive dialogues and Taipei’s achievements of city constructions for locals and tourists. It was once a tobacco factory back in 1937. 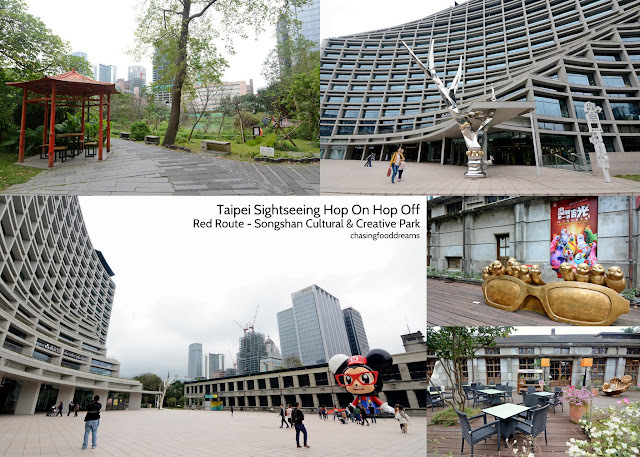 Today, Songshan Cultural & Creative Park is one of Taipei’s 99th historic site as inaugurated by Taipei City Government. It is a venue for hosting diverse cultural and creative exhibitions. Catch the largest StayReal Mousy here at the park that is a great photo ops. Taiwan’s world champion bakery Wu Pao Chun Bakery (吴宝春麦方店) and Pearl Milk Tea ~ Chun Shui Tang (春水堂) are located here in Taipei New Horizon. 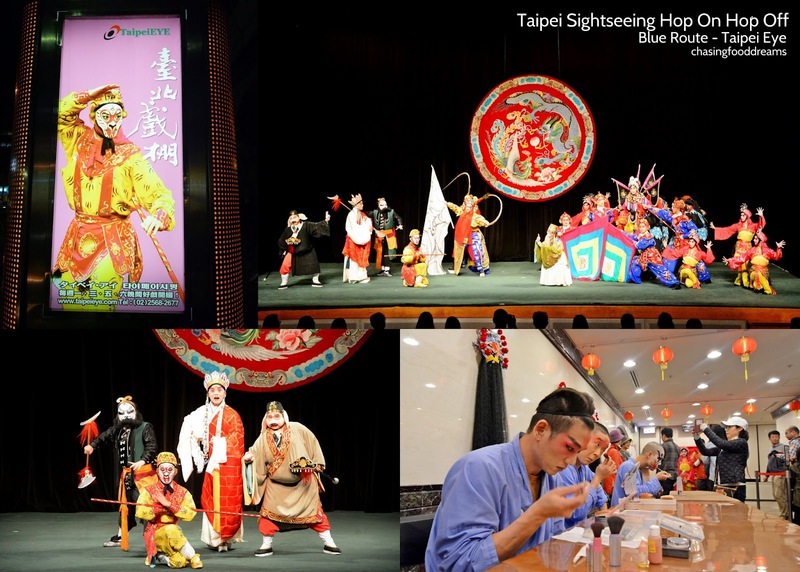 Catch live Chinese Peking operas, aboriginal dances, folklore performances, acrobatics or lion dances at TaipeiEYE. We caught the “The Great Monkey Fights the Spider Goblin” opera at this historical and culturally active boulevard since the Japanese Era. Fear not if you don’t understand as the theatre has sub titles in various language for the shows. From music to costumes and the performances, one will certainly enjoy what Chinese opera and other cultural performances has to offer. 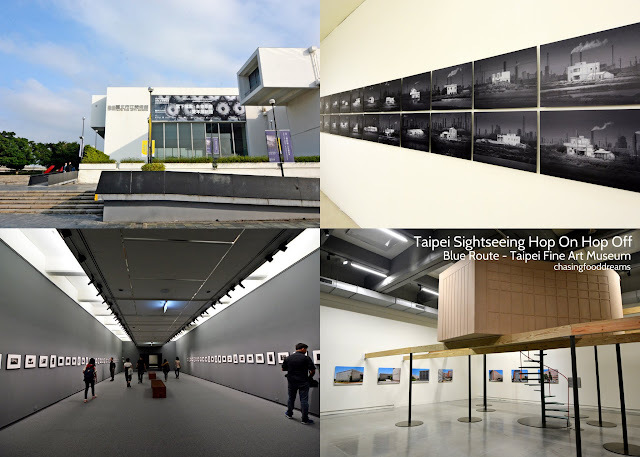 Taipei is filled with art everywhere so it’s no surprises that the city is filled with art interpretations that can be seen at the Taipei Fine Arts Museum. The grand architecture of the museum itself is beautiful with modern contemporary design. It is the largest contemporary art museum in Asia. Located in Xinsheng Park Area, the Pavilion of Angel Life is a green building built and based on using natural sunlight, ventilation and resources of solar power panels, rainwater harvest system, energy-saving central air-conditioning system and water-saving system to maximize the potential of green technology. The whole park filled with greens and its buildings are a sight to behold! 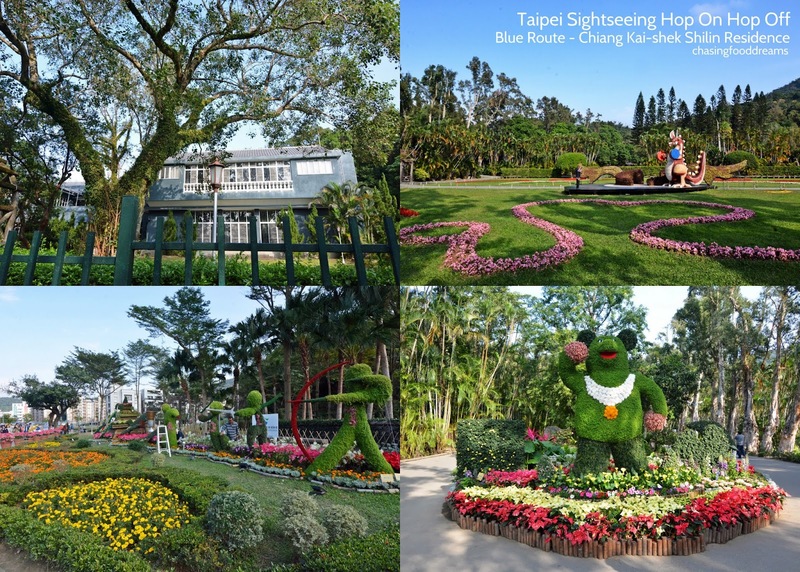 The first ecological garden of Taipei City, Chiang Kai-shek Shilin Residence is the previous home of renowned former president Chiang Kai-shek. Expect lots of walking along the acres of well landscaped greens, Rose Garden, Victoria Chapel and even catch glimpse of the former president’s house. 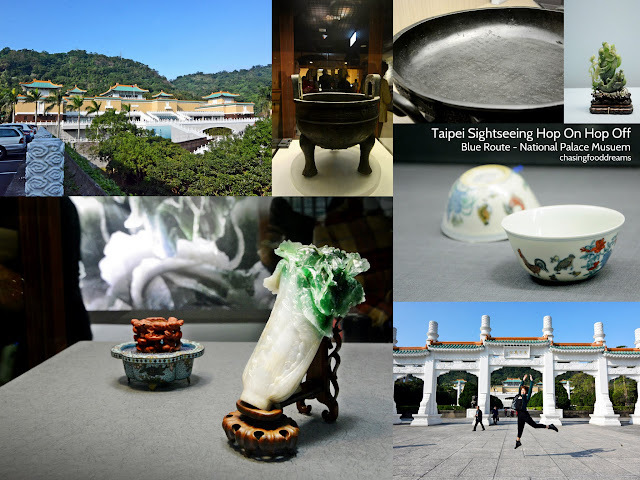 The Taipei National Palace Museum is another must-visit on the list when in Taipei. Housing some of the world’s greatest and rarest collection of traditional Chinese art crafts and historical documents, there are more than 700,000 items on display with many that once belong in Beijing’s Forbidden City. 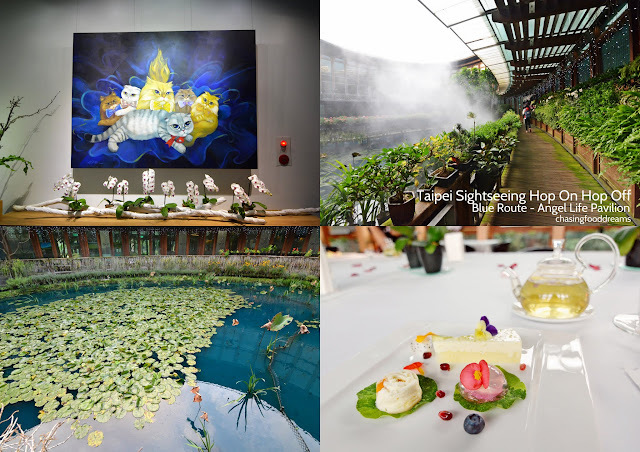 The highlights include the exquisite Jadeite Cabbage, Meat-shaped Stone and Ting Cauldron. 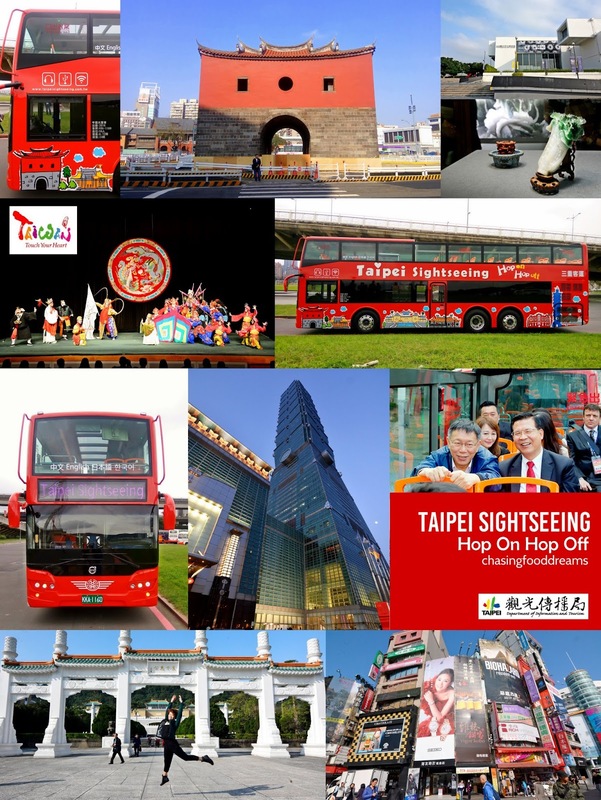 *This trip was made possible by Taiwan Tourism together with Taipei Department of Information and Tourism. However, all stories and comments in my posts are purely derived from my own experiences through the trip. 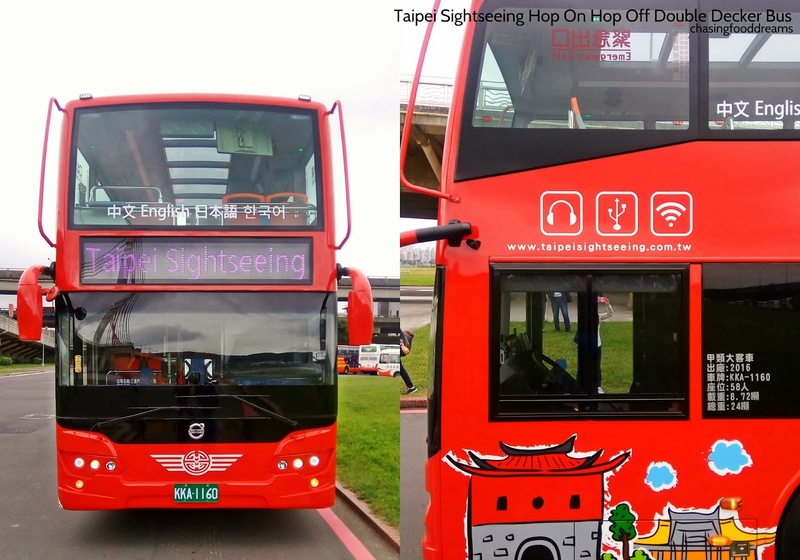 Just to confirm - so this bus allows tourists to go down, take pictures of sceneries, eat food, etc?